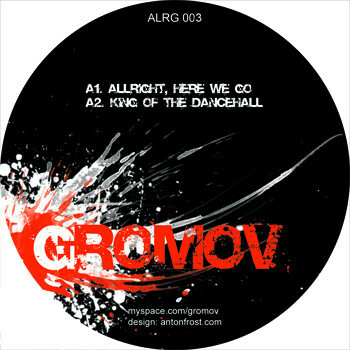 release from russian label allergy records with label boss gromov, with two ragga breakcore tunes and airborne drumz with a dubstep tune and a arcadehall orcestra tune going wild on disco. both deliver some heavy breakcore and breakstep mayham on this release. this one was released in 2010.